Play rhythm guitar in the style of Stevie Ray Vaughan, B.B. King, Chuck Berry, T-Bone Walker, Albert King, Freddie Green, and many other blues greats! 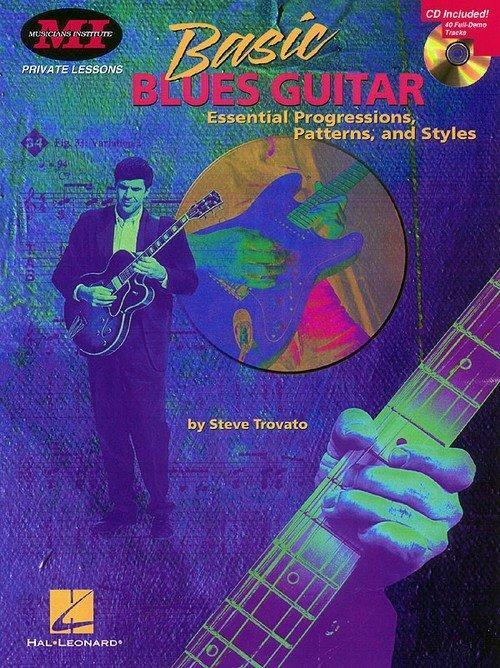 The CD includes 40 full-demo tracks and the instruction covers all styles of blues and the essential chords, patterns and riffs.